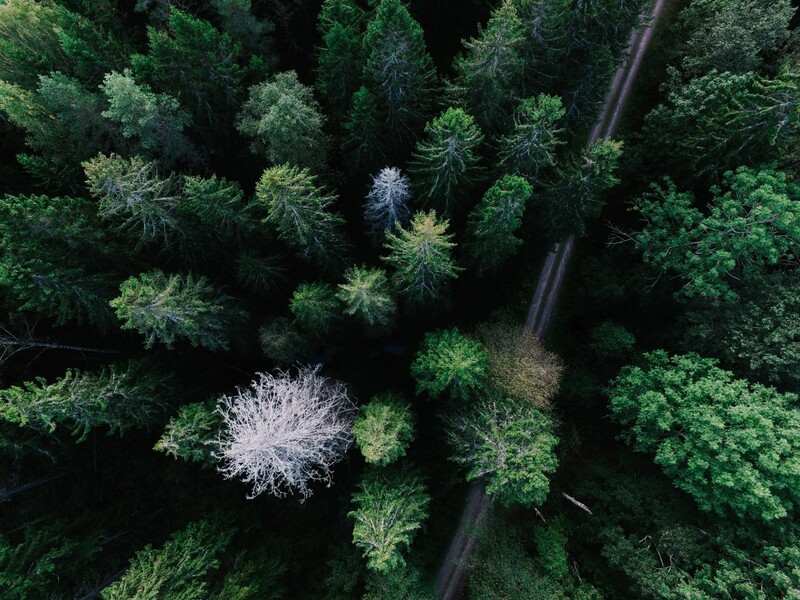 When it comes to leading-edge technology and innovation, the forestry industry is often overlooked. However, new manufacturing technology is drastically changing the way we build and live. Cross-laminated timber (CLT) and Structurlam’s pre-fabrication technology is allowing more mid- and high-rise buildings to be constructed using wood, positively changing the commercial and residential landscape of North America. Kathy Abusow’s Vancouver Sun Article takes a deep dive into the future of forestry innovation, and the critical role that Structurlam plays in tall-wood building manufacturing.